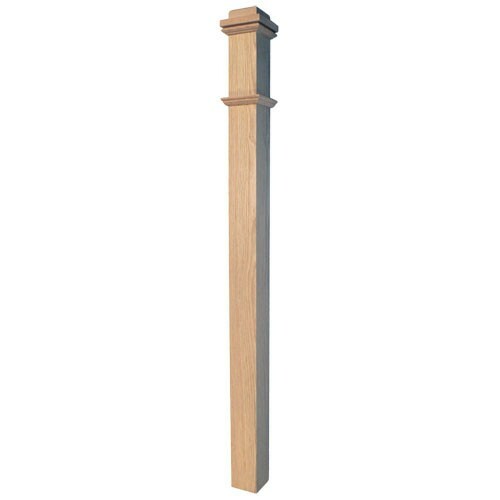 4491 Oak Flat Panel Box Newel: Available in our 7 red oak stain colors. 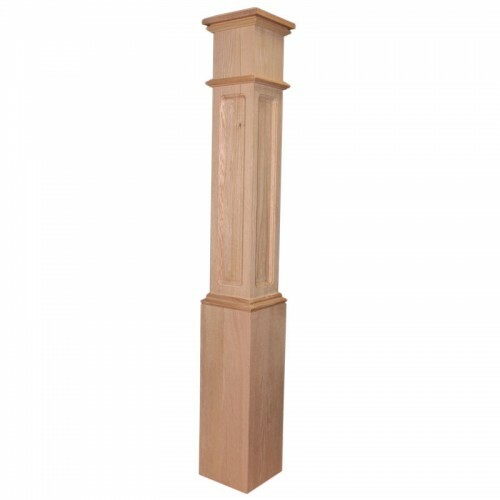 4075 Oak Plain Box Newel: Available in our 7 red oak stain colors. 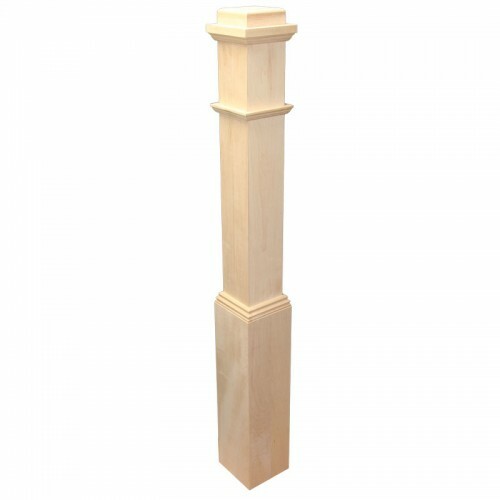 4091 Maple Traditional Box Newel: Available in prefinished and unfinished. 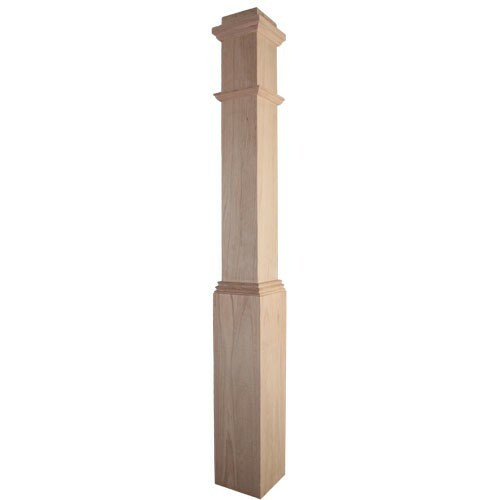 4091 Oak Traditional Box Newel: in our 7 red oak stain colors.